Events — Sewing Seeds Quilt Co.
Monday Evening Happy Hour at Sewing Seeds! Every Monday evening from 5-7:00pm, we are offering $1.00 off each yard of fabric purchased, one yard minimum cuts. 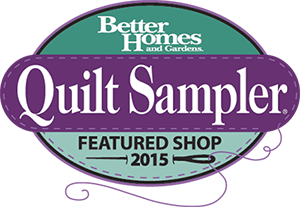 This is a great time to buy your quilt backs or start that new project you have been waiting for! No limit. This offer is available in-store only.